Tom Druckenmiller and his dad, Bob’s, patience paid off in a huge way. After twelve days in one of our camps, Tom and Bob were relocated for the last three days of Tom’s hunt. There’s that saying “It’s not over until it’s over” and this “last day bear” proves it. Not only was it the last day, but Tom’s bear was well over 28 inches and the biggest bear of the season. 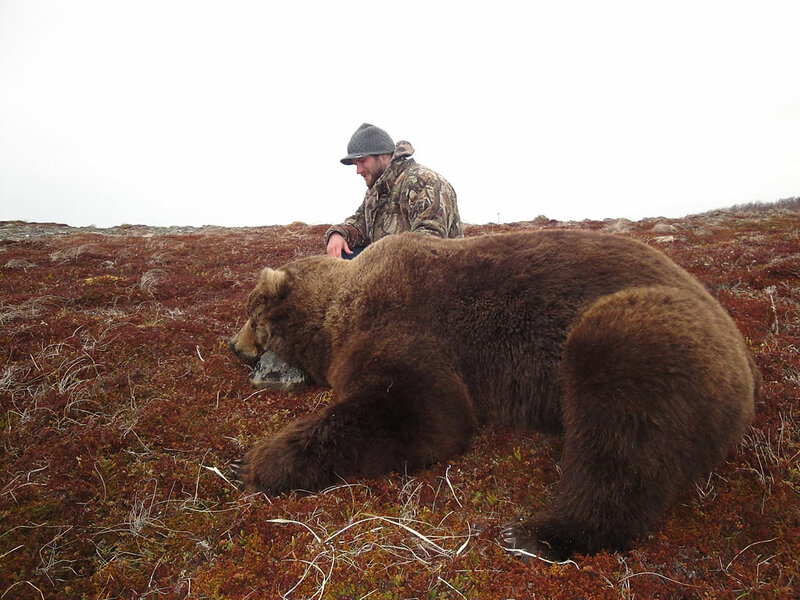 Congratulations to Tom and his Dad for having the patience and harvesting the bear of a lifetime!